Konuşarak Öğren Blog > İngilizce Kaynaklar > İngilizce Okuma > Who IS MICHAEL Jackson? 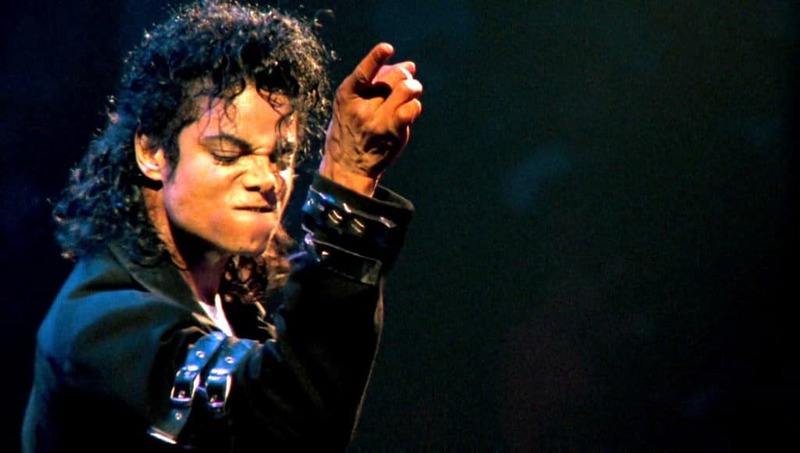 An idol, an icon, the “King of pop” music! These are all referring to one famous figure: Michael Jackson. But who is he, who is Michael Jackson? Probably one of the many reasons that made the name “Michael Jackson” an unforgettable one throughout the world is the singer’s modest origin. The “King of Pop” was not from a rich family. In fact, he was one of the ten children living in a two-bedroom home. The family was a working class African-American family. Due to the need to support the family, both the mother and the father were working in entry-level jobs. But, whenever they got the free time, they would use it for their love of music. Michael Jackson’s mother played clarinet and piano, and his father performed on guitar. He was also a boxer, but had to work as a steelworker to earn money. A tough childhood with a few beating from the side of the father to teach his kids discipline, Michael endured lonely and isolated days. Although his parents claimed that “beating the kids up using a belt” was normal in those days, it sure influenced Michael a lot more than his siblings. His personality was shaped during these days and made him who he was as a famous iconic figure in music industry. In 1964, Michael and one of his brothers joined his father and his other brothers as back-up musicians. Only a year later, Michael and his brother doing back-up started to share the lead vocals and the group’s name became Jackson 5, a family group. One talent show followed the other and the group started to achieve fame. Later on, Michael made solo albums. Thanks to his talent, soon he was the most famous of Jackson brothers. Unforgettable: Someone or something that you cannot forget. According to the passage, what cannot be said about Michael’s family life? In 1964, what was Michael doing? According to the passage, what kind of a childhood did Michael have to endure?